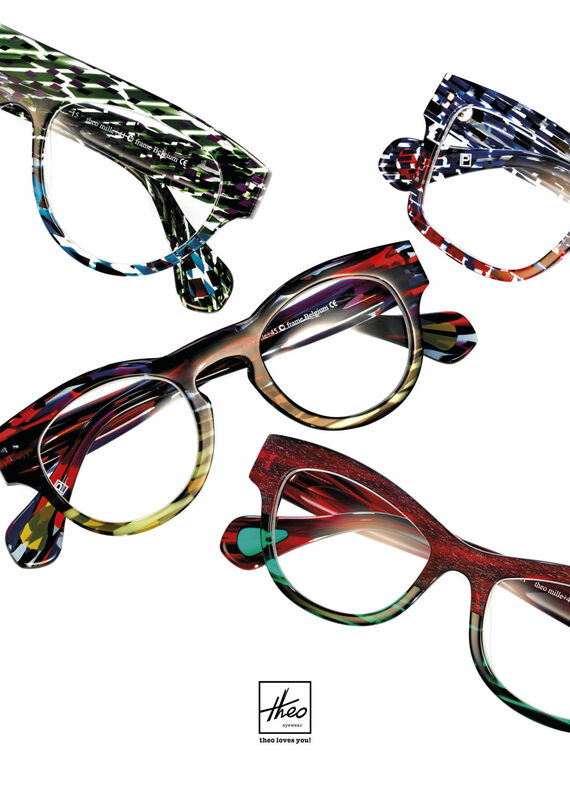 Please join us Feb 10-11 for a trunk show featuring the inimitable designs of Theo eyewear. Prepare to feast your eyes on hundreds of imaginative specs direct from Antwerp, Belgium. The show will be at our Jefferson Square location on Friday, February 10 from 10:00-6:00 and at our Arboretum Market location on Saturday, February 11 from 10:00-3:30. Our handsome rep, Florian, and the talented Santa Fe Optical staff will be on hand to help you find the perfect fit. We’ll be serving drinks and snacks, so grab your party hat and come peruse the styles. Every new model in every color will be showcased for just two days!